Underground biomes are back with new materials for construction. 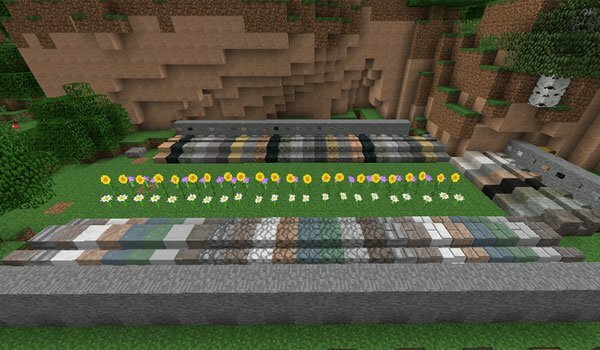 Underground Biomes Constructs 1.7.2 and 1.7.10 comes with new features for the current version of the game and now adds new materials that can create new decorative blocks designed to give greater flexibility to the construction in Minecraft. In addition, all the new blocks have different types, such as stairs, slabs or half blocks and now we can also create buttons with these new materials. Remember that this mod is responsible for adding new materials to the generation of the world, mainly in underground areas, so you must go to the mines to find all these new variants. 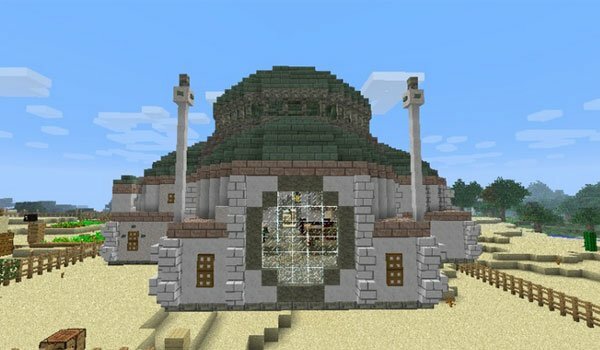 How to install Underground Biomes Construct Mod for Minecraft 1.7.2 and 1.7.10? New materials to improve the chances of new construction in Minecraft!